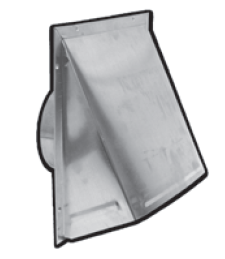 Helps control bathroom condensation to prevent mold and mildew. 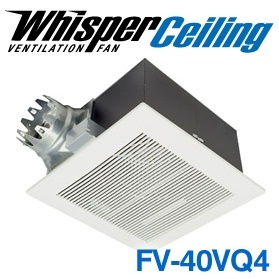 Advanced sensor technology detects relative humidity and temperature to anticipate dew point, automatically turning the fan on to control humidity. 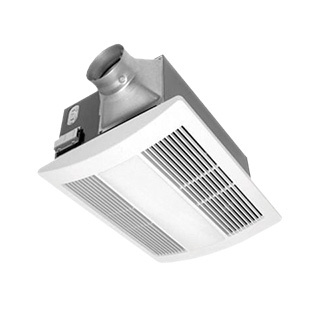 Built-in Relative Humidity(RH) sensitivity adjustment enables fine tuning for moist conditions and for satisfying CalGreen requirements. 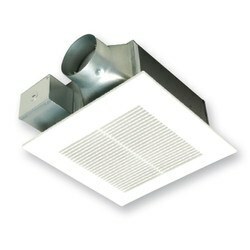 When the condensation sensor is used in conjunction with multi-speed functionality, the fan will kick up to high speed when the condensation sensor detects moisture in the room. 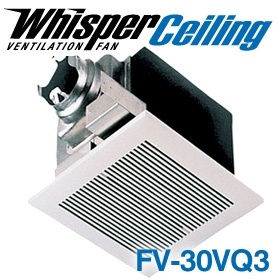 This module also activates an automatic 20 minute delay off timer for the fan.